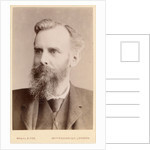 Formal photographic portrait of John Venn, head and shoulders, seated left. 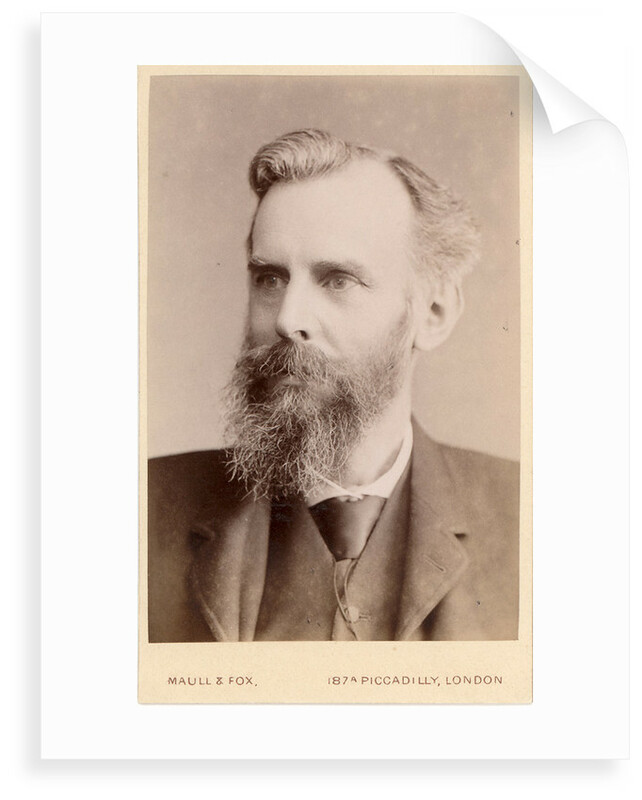 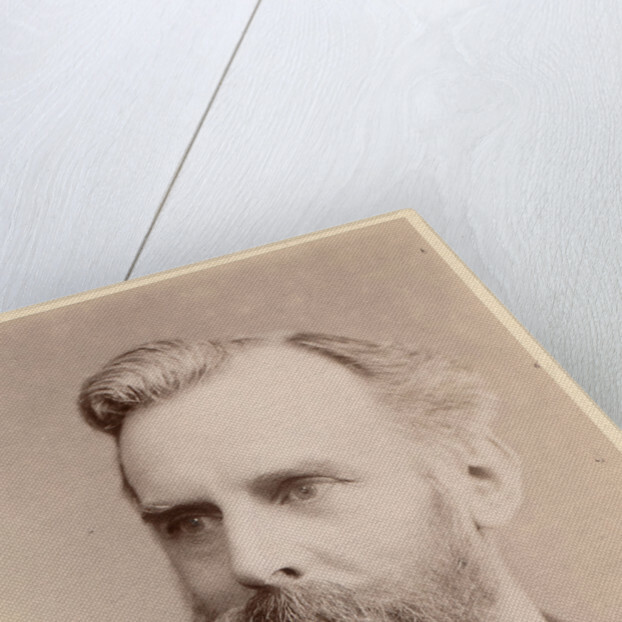 John Venn was elected a Fellow of the Royal Society in 1883. 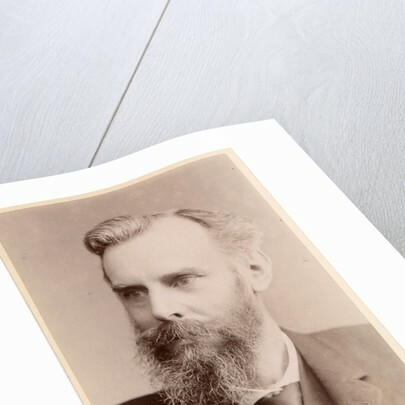 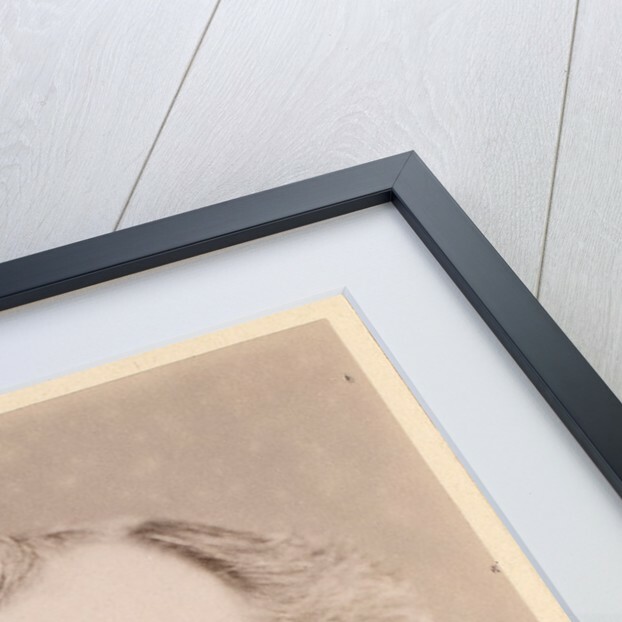 Explore the collections Portraits, Vintage mathematics prints and parabola drawings.